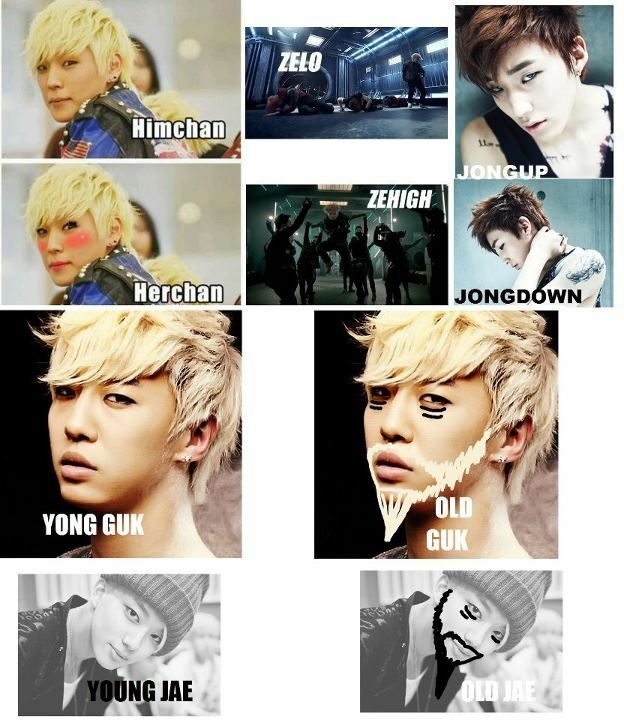 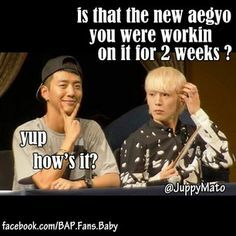 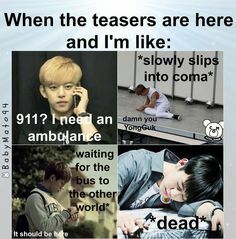 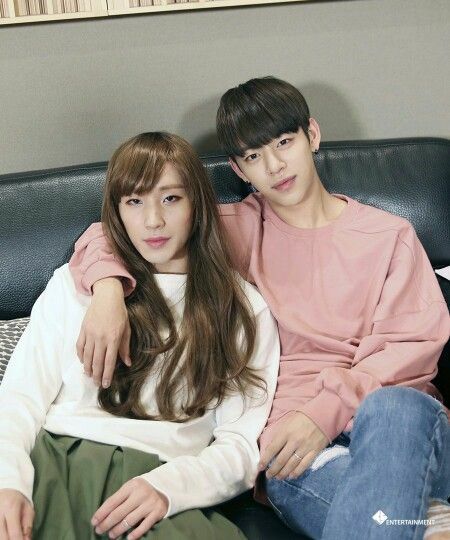 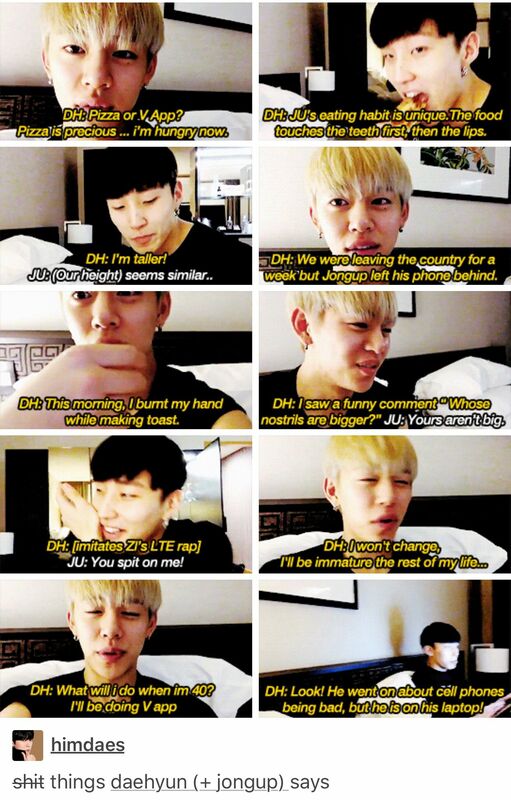 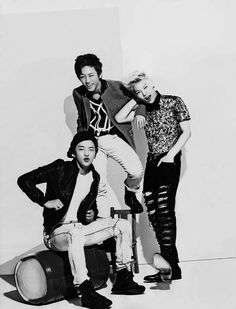 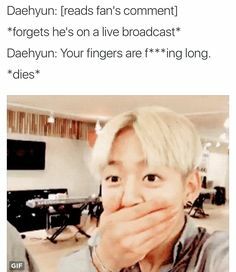 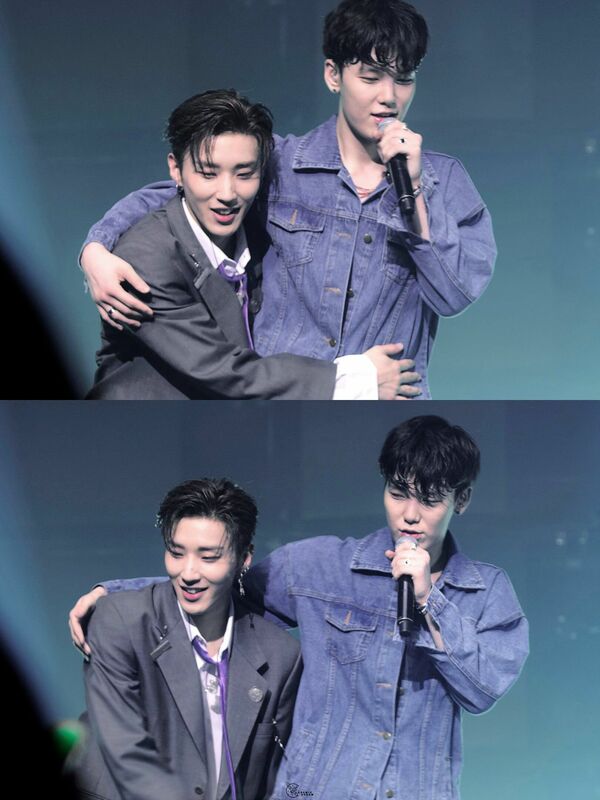 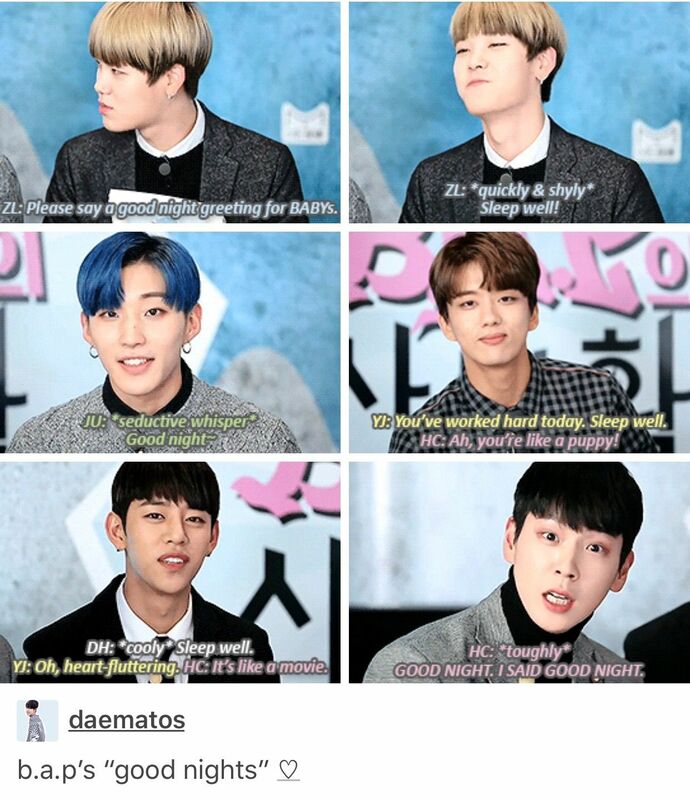 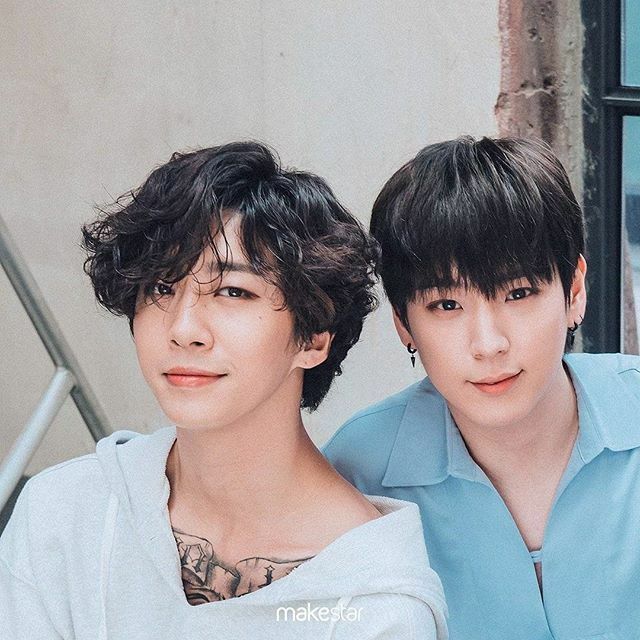 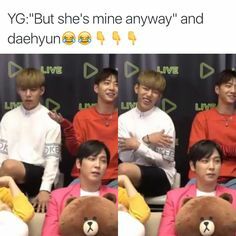 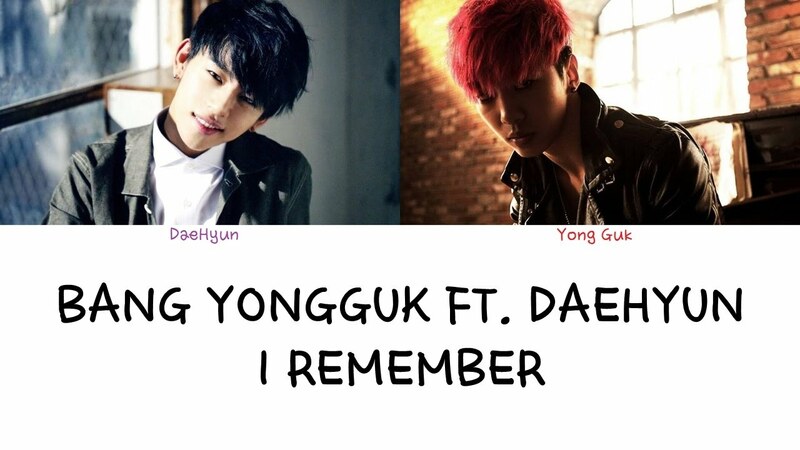 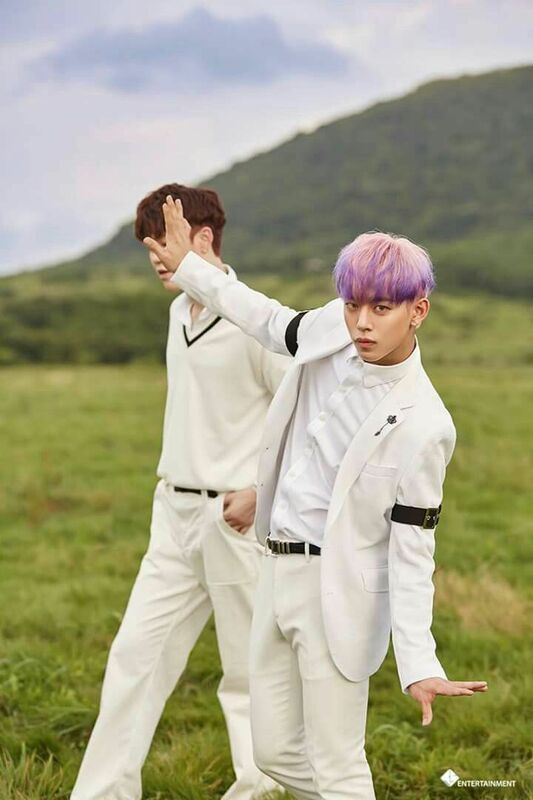 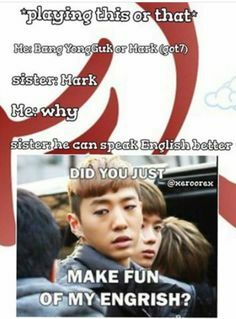 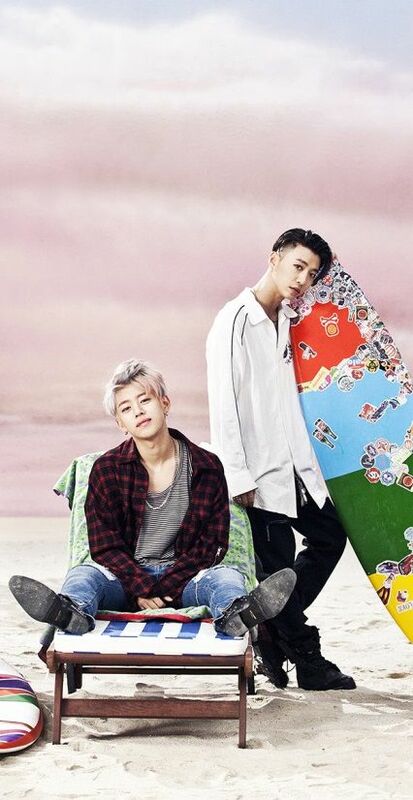 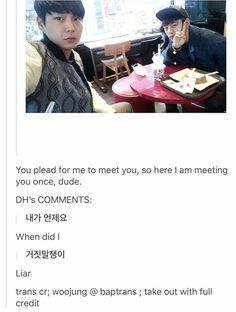 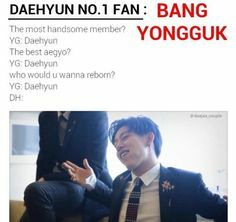 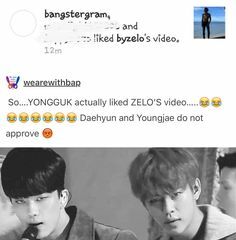 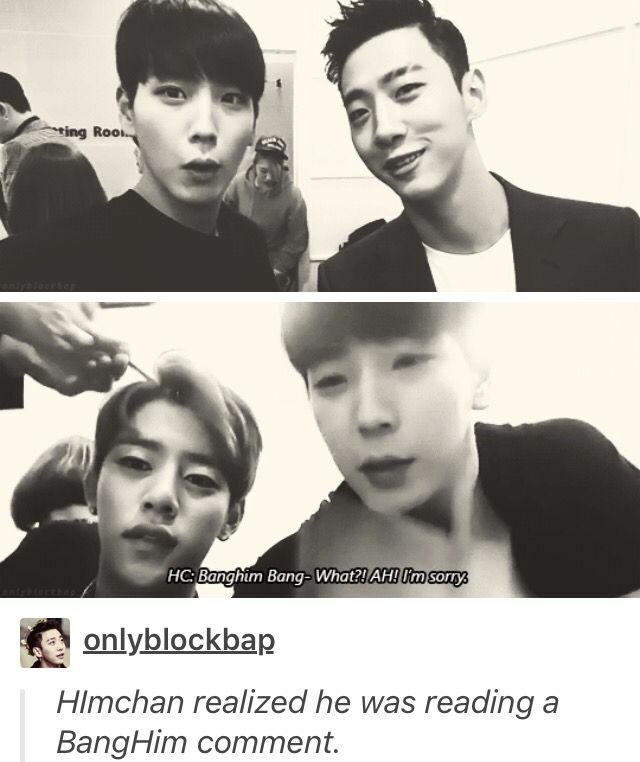 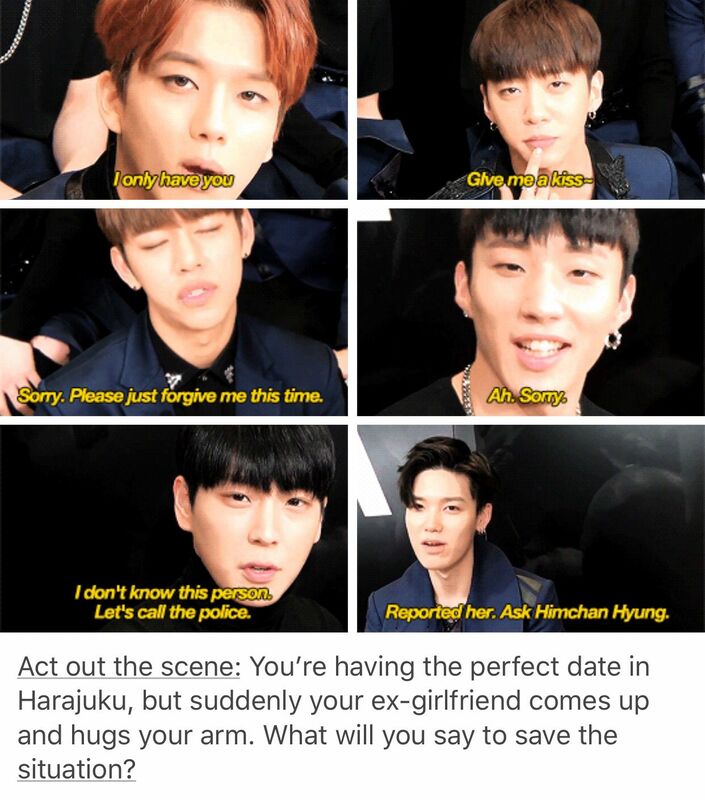 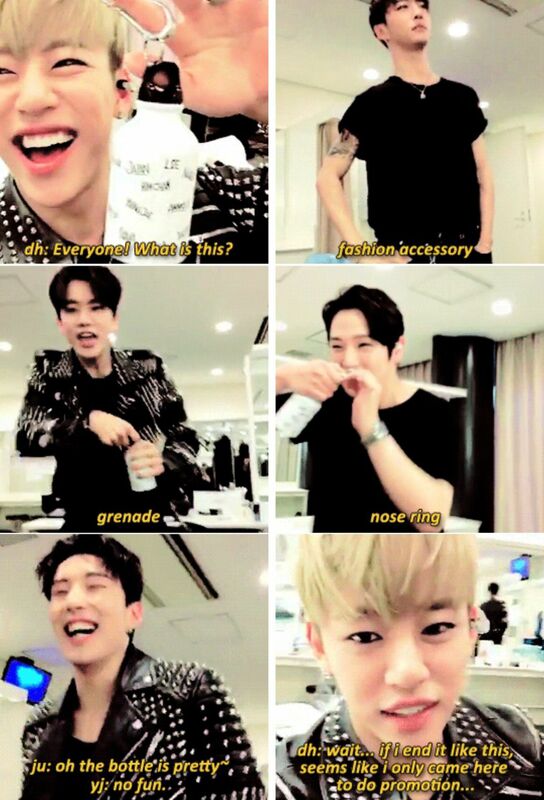 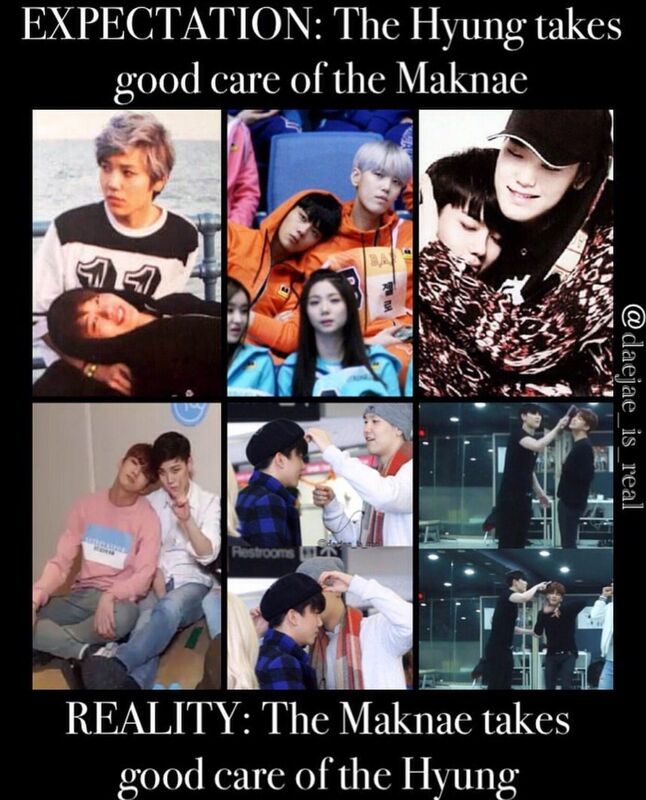 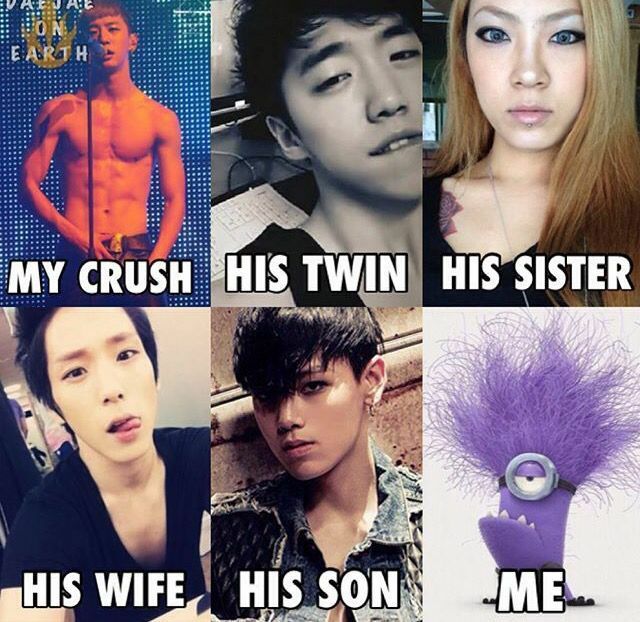 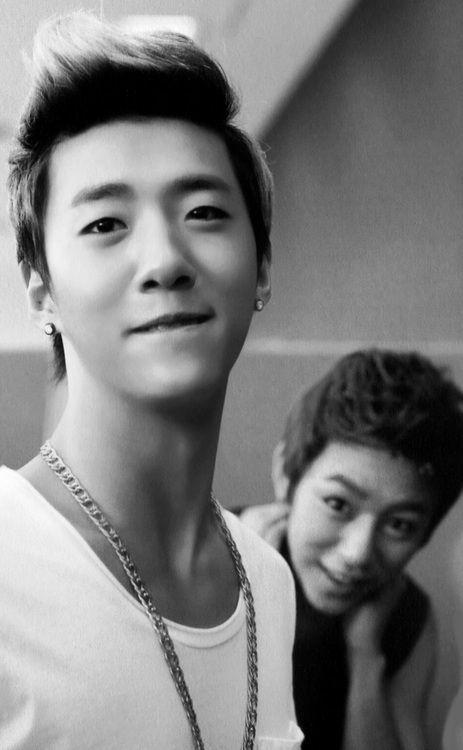 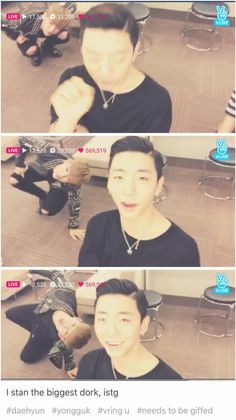 Daehyun and Yongguk - That's My Jam. 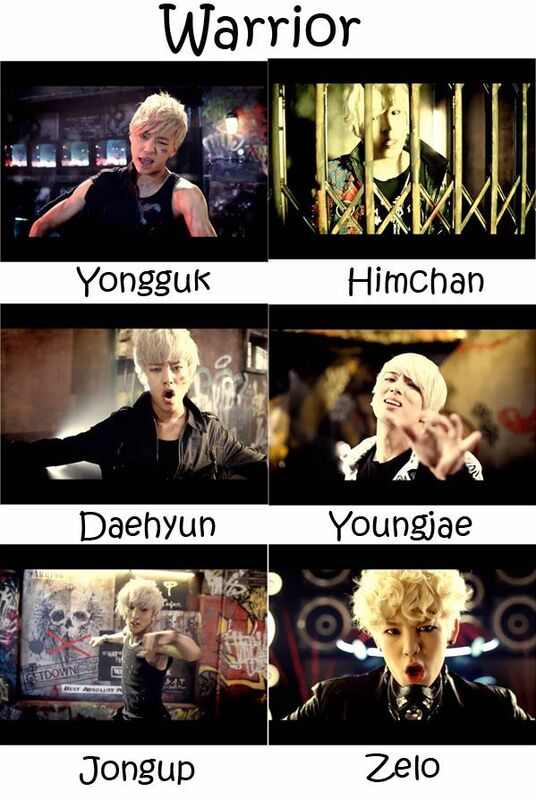 That MV and song was super good... Their hair is so good! 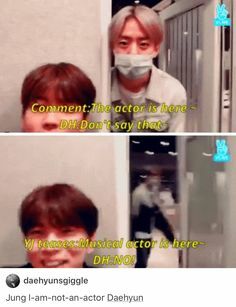 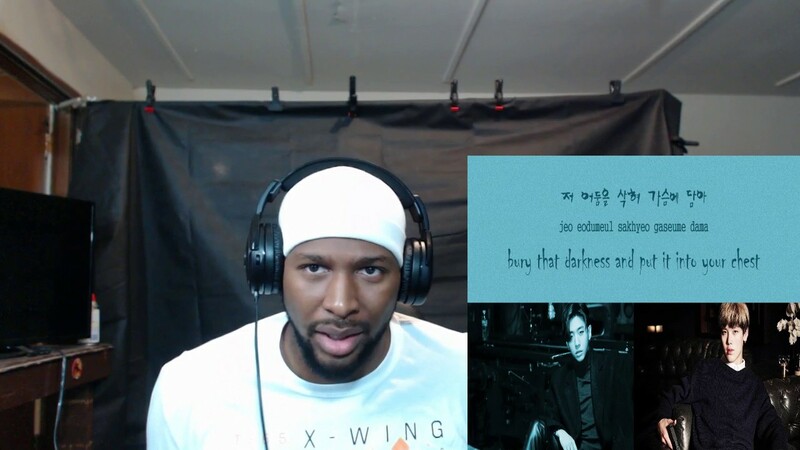 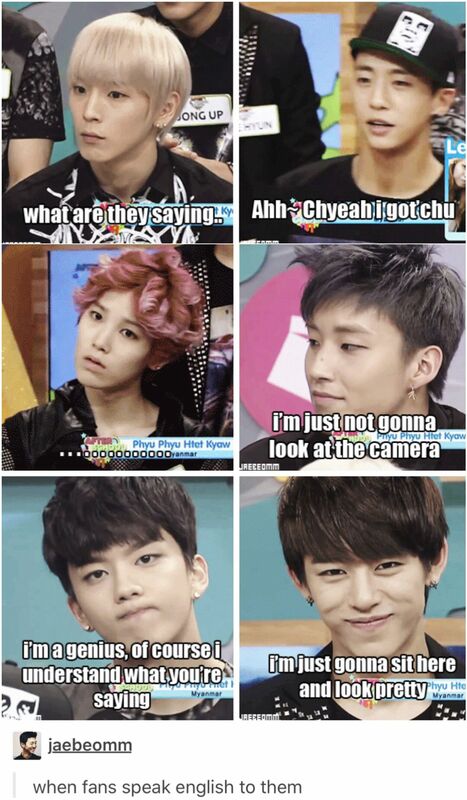 "Run Daehyun, run!" 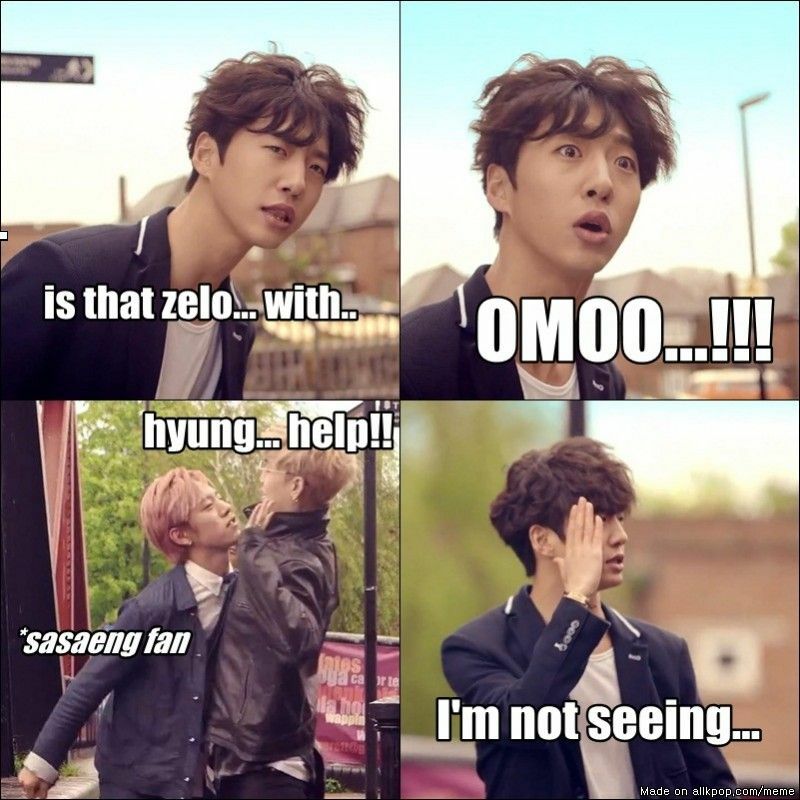 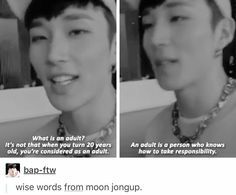 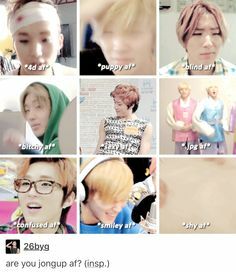 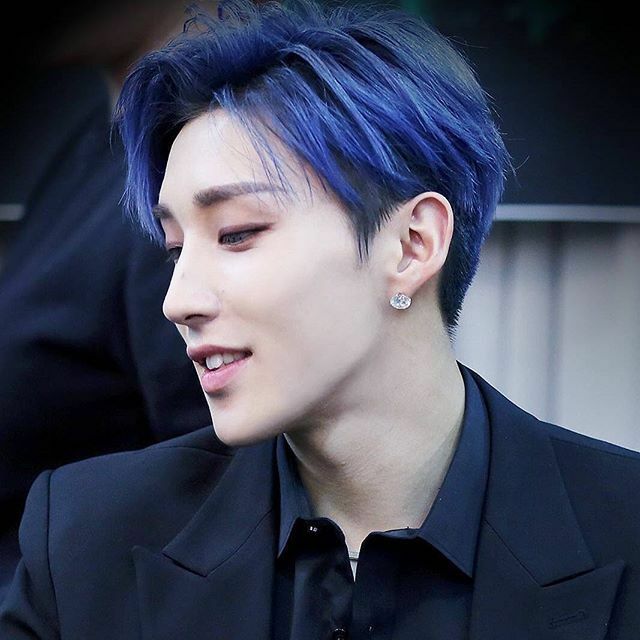 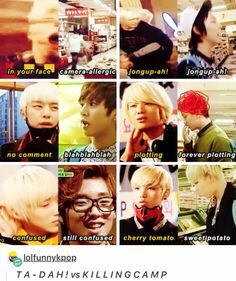 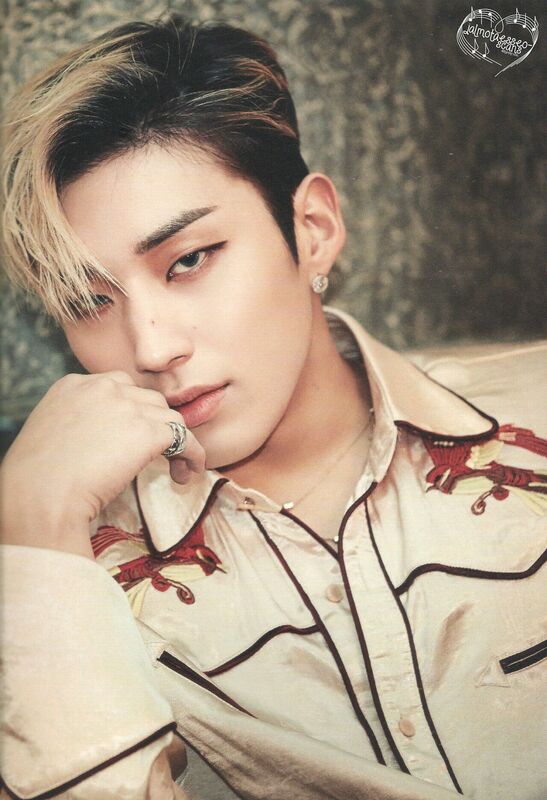 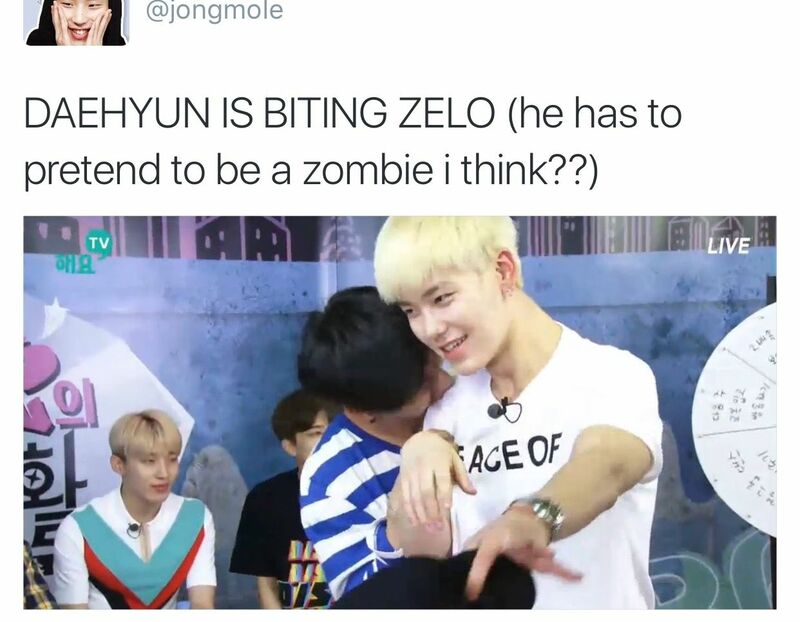 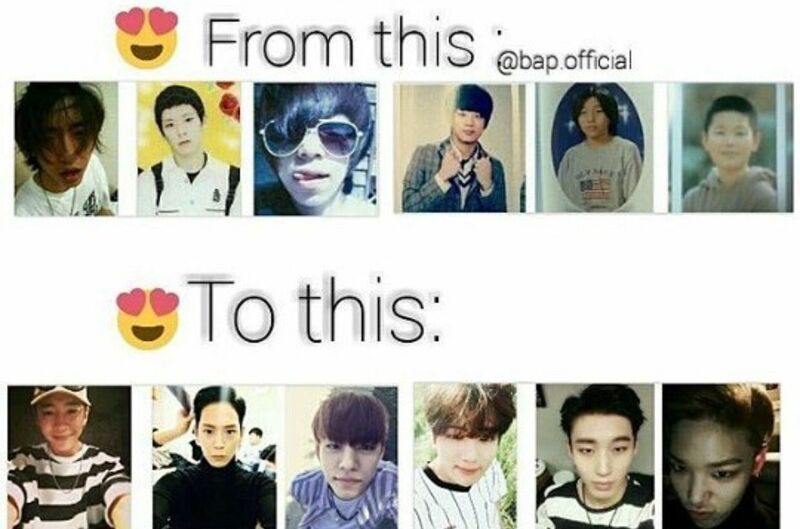 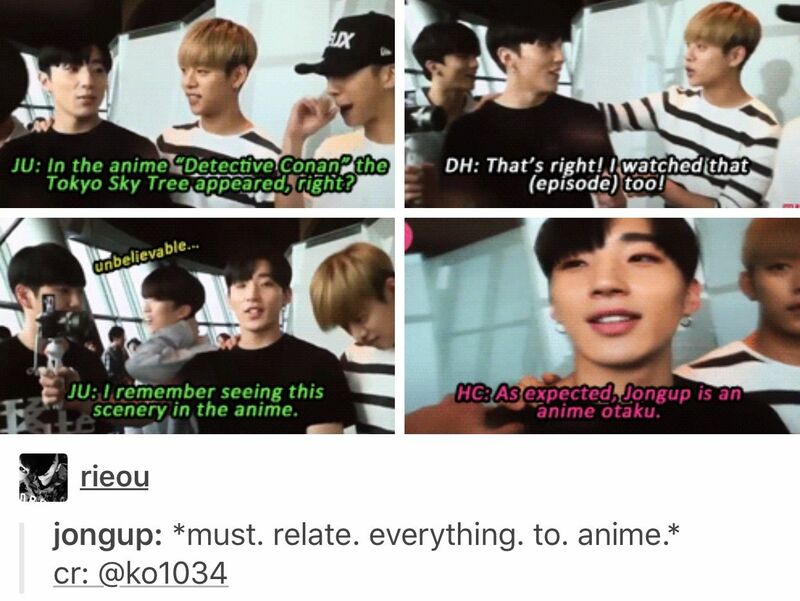 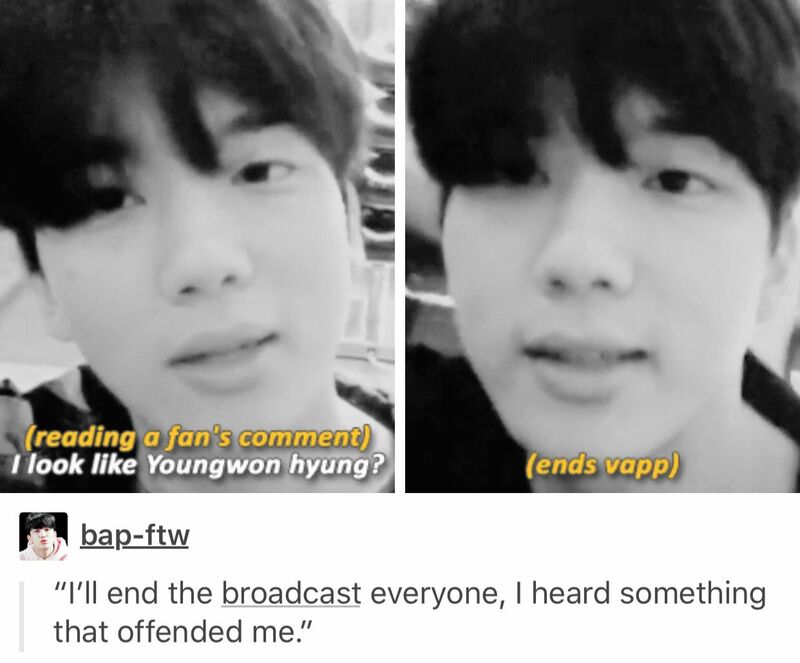 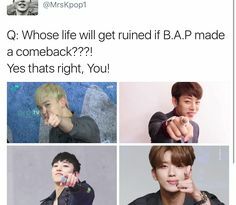 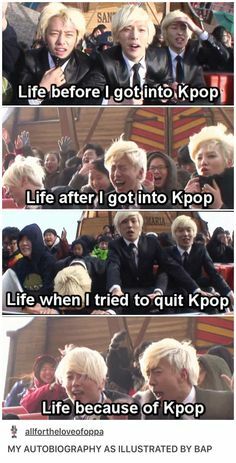 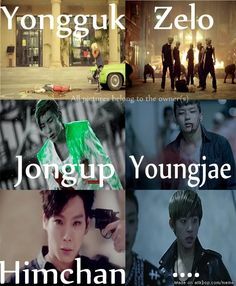 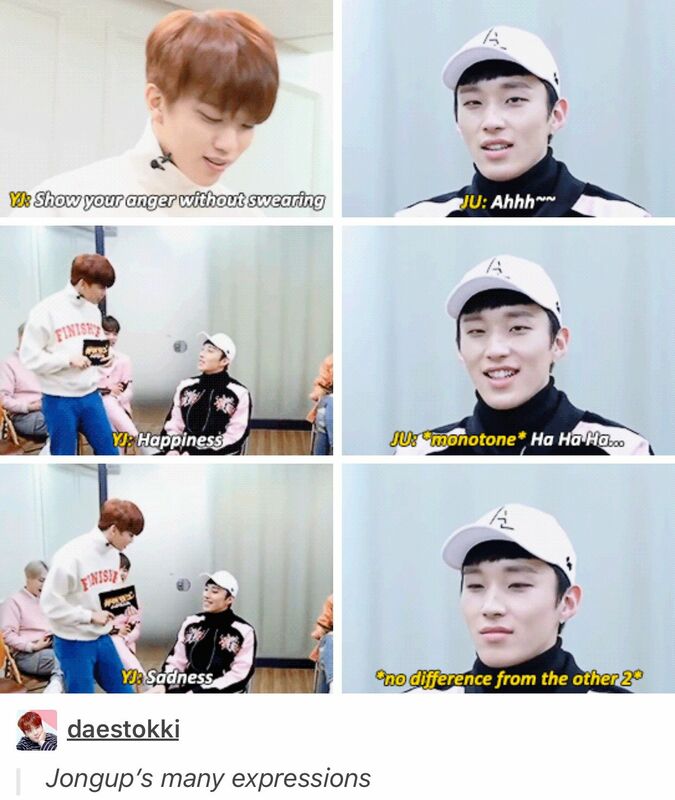 I hate to be THAT fan, but everyone died in Rainsound, not just Jongup, so this makes no sense xD Oppa NO! 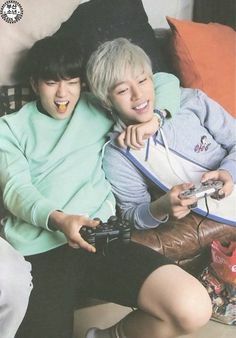 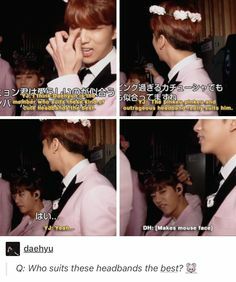 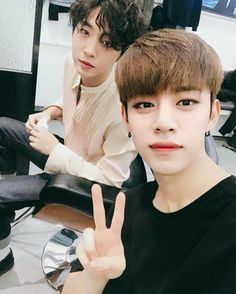 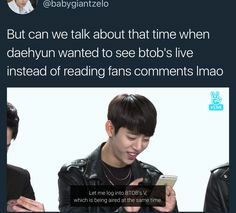 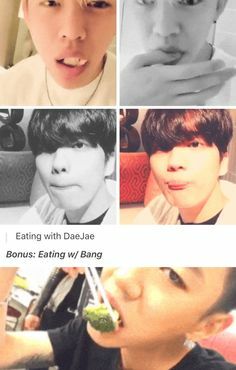 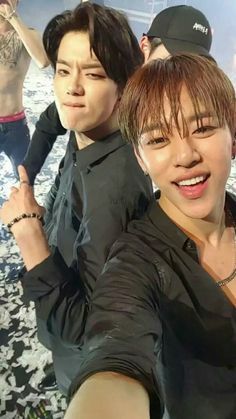 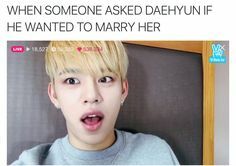 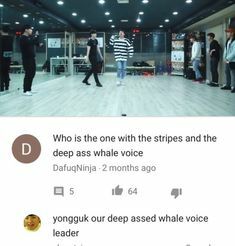 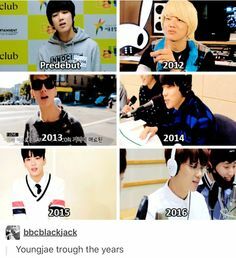 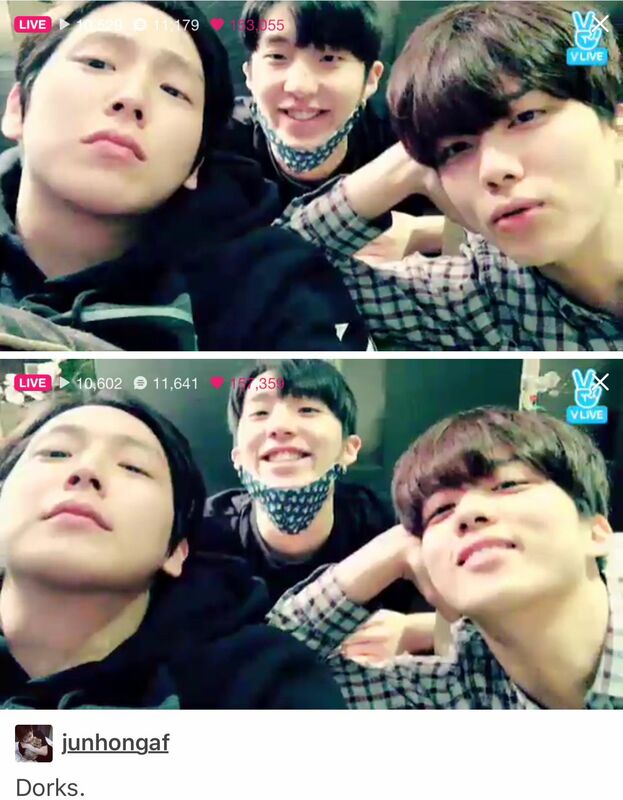 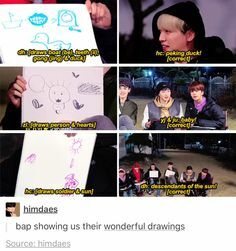 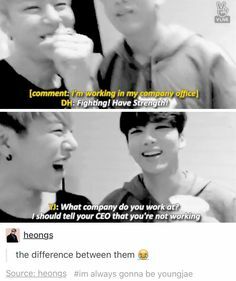 Youngjae and Daehyun. 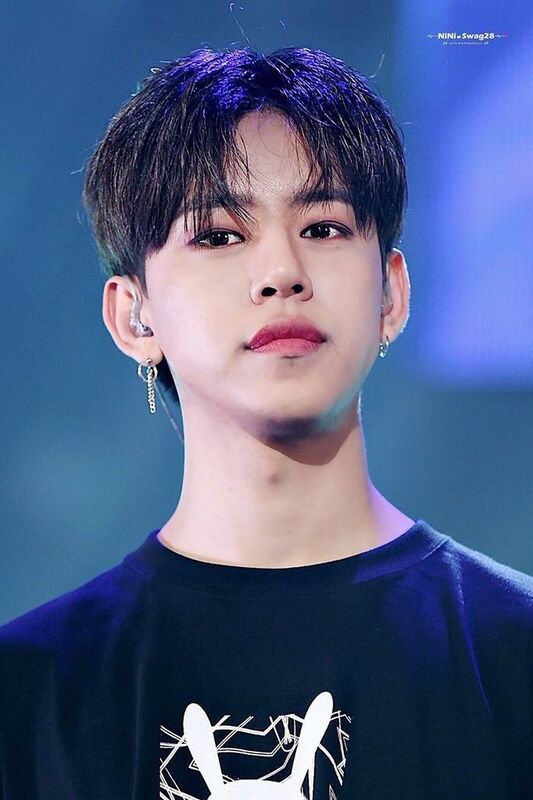 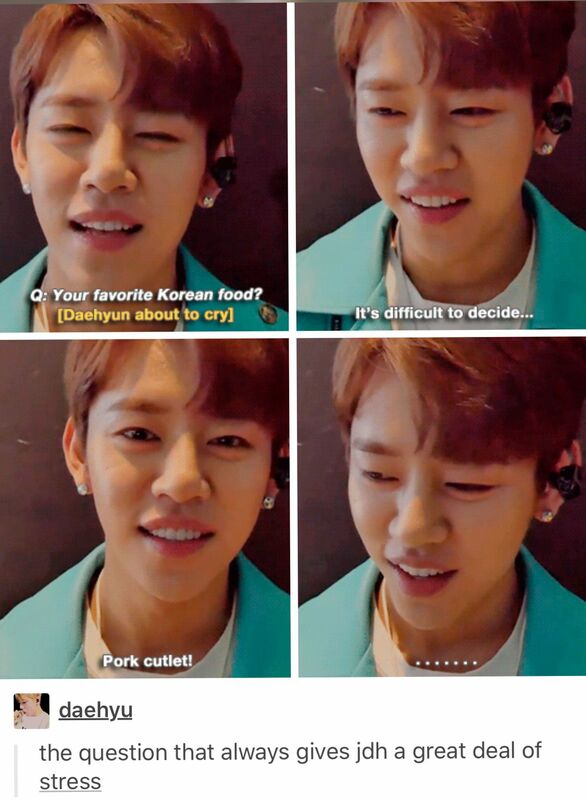 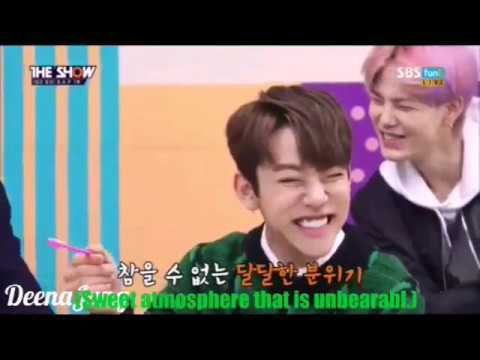 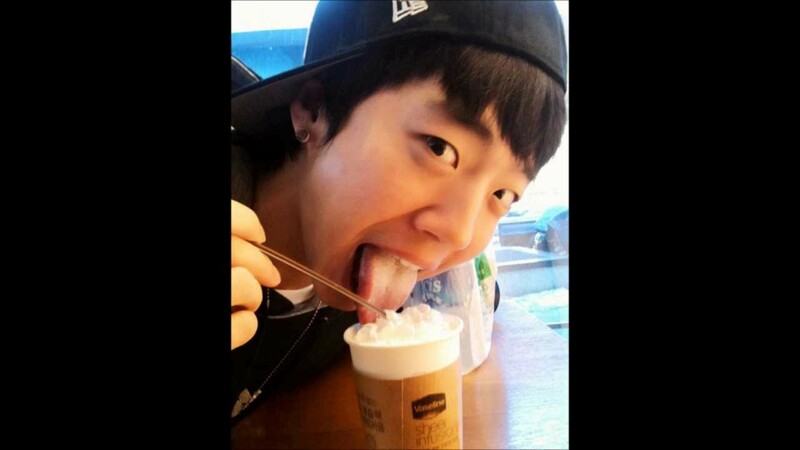 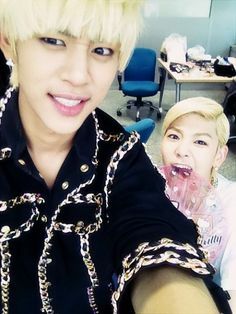 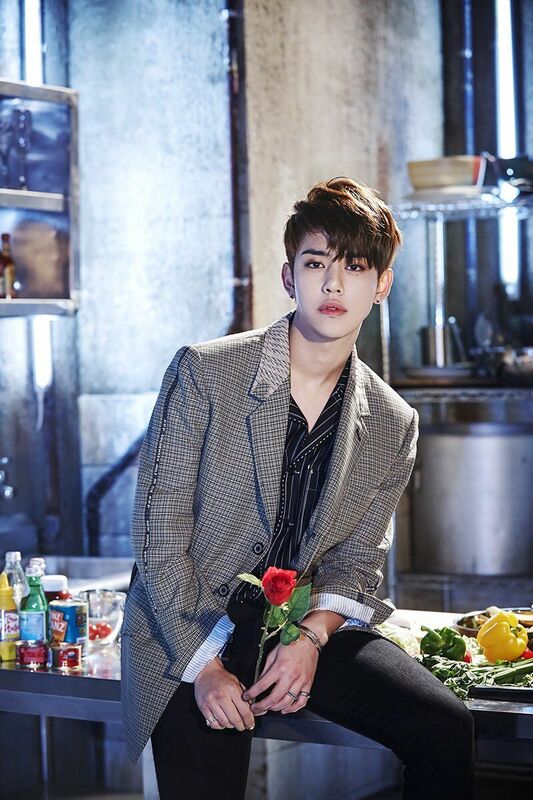 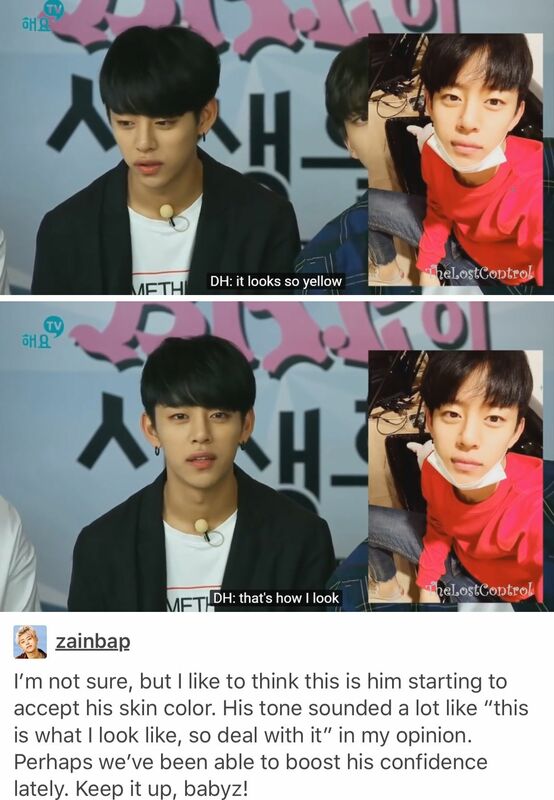 I'm surprised that Daehyun doesn't have food in his mouth! 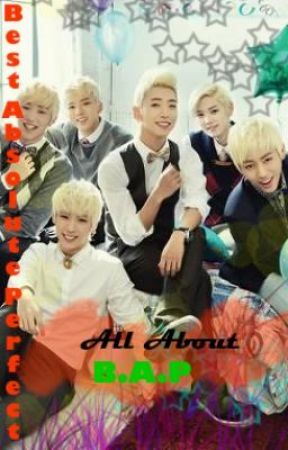 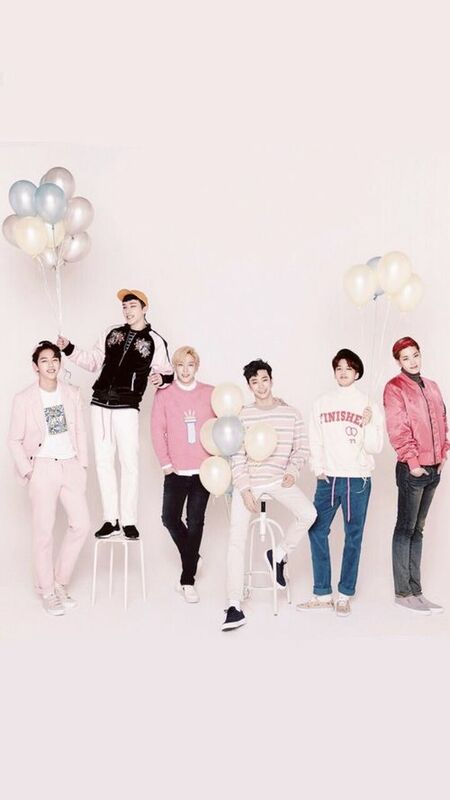 The other teaser is an ad for the show created by the members themselves. 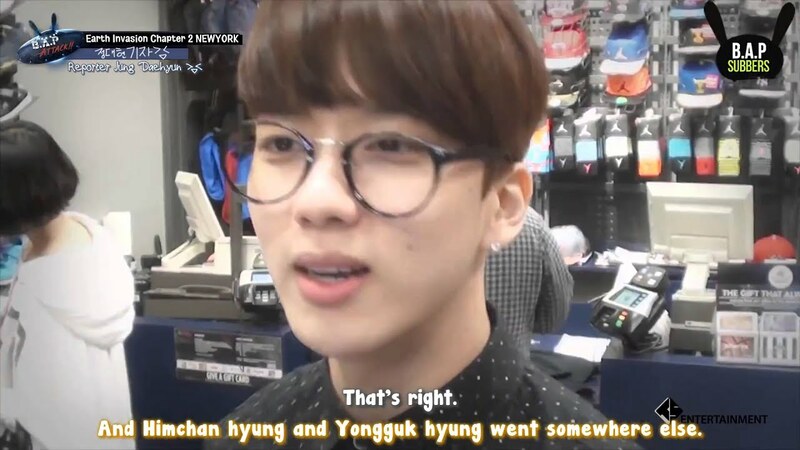 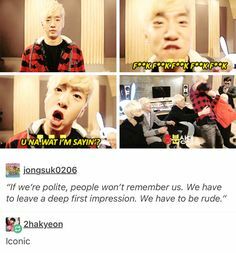 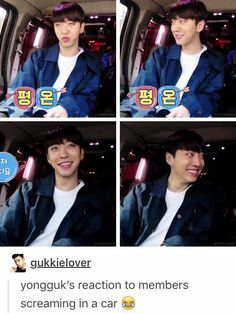 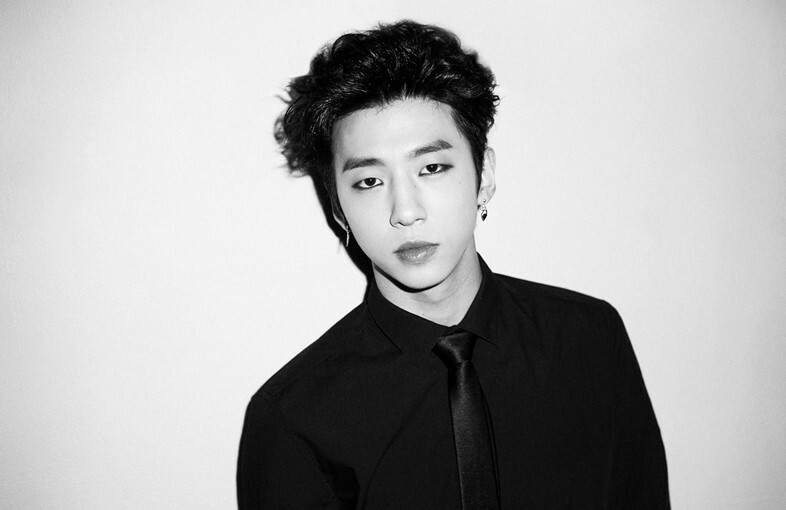 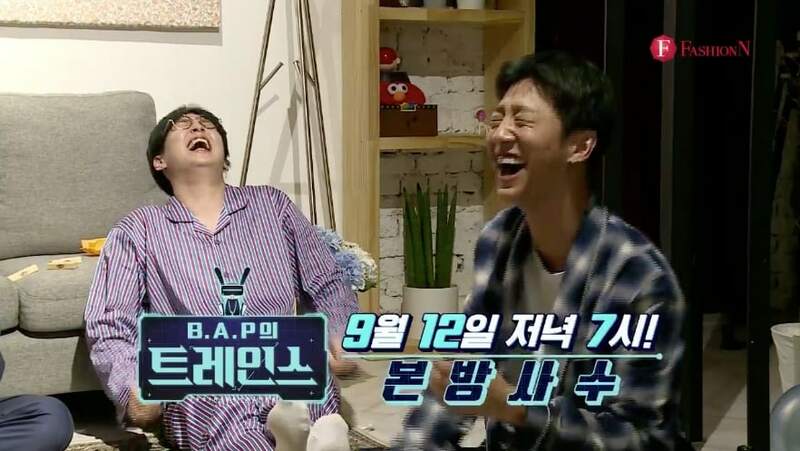 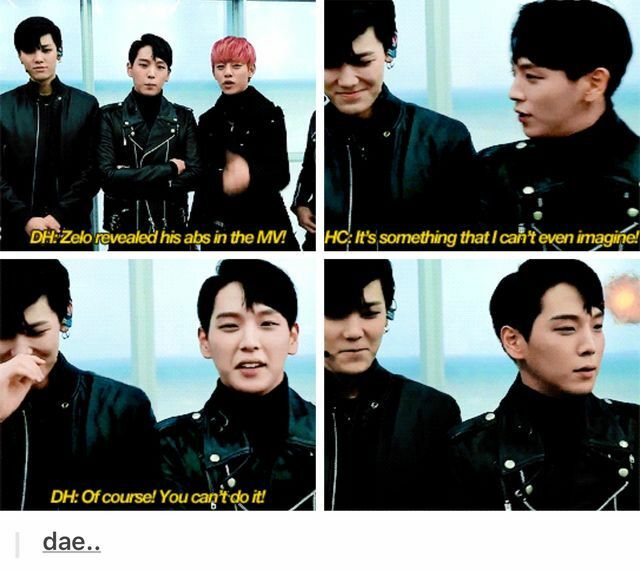 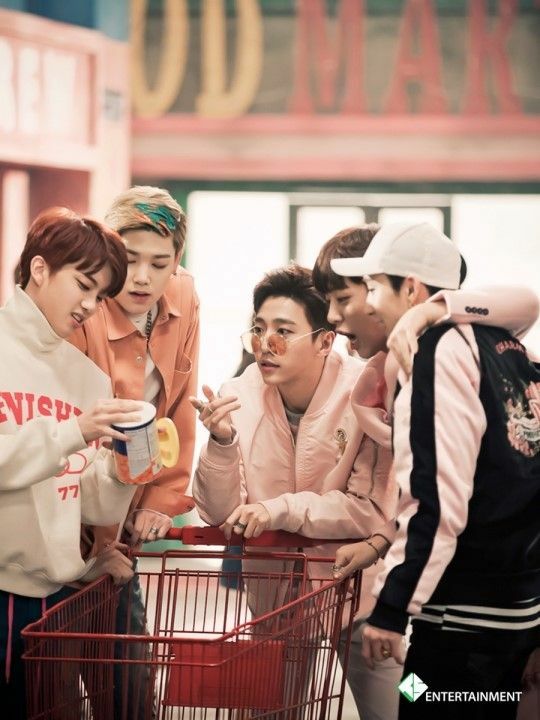 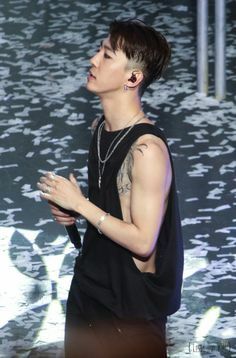 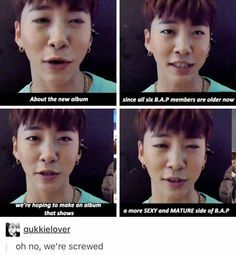 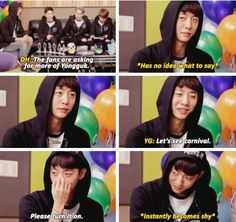 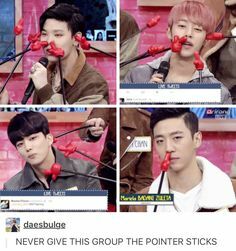 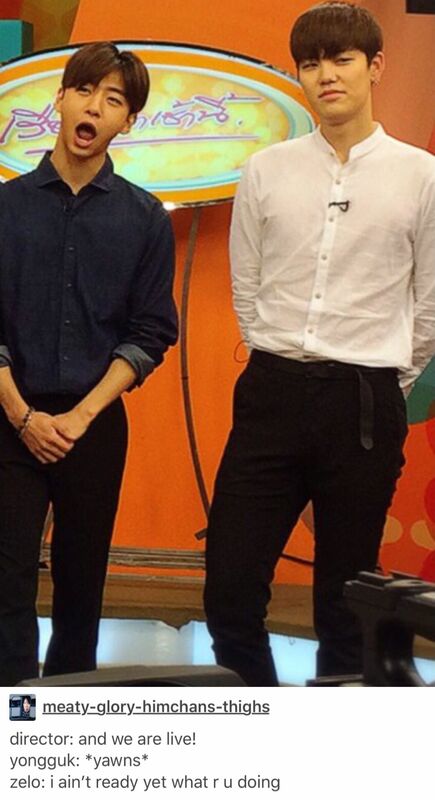 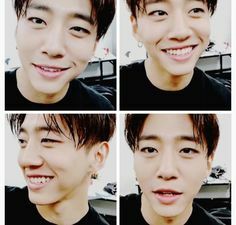 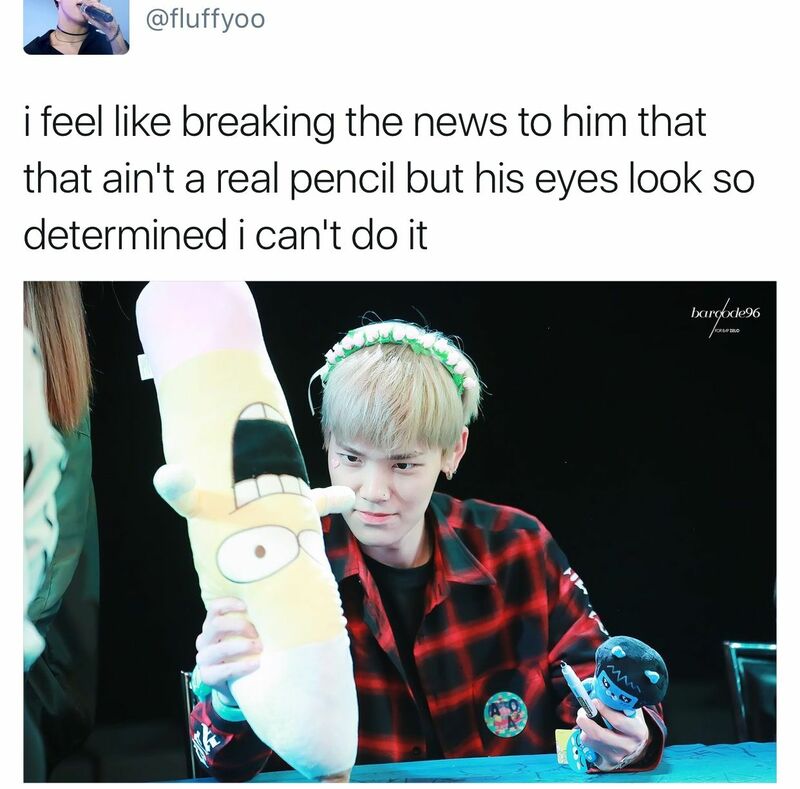 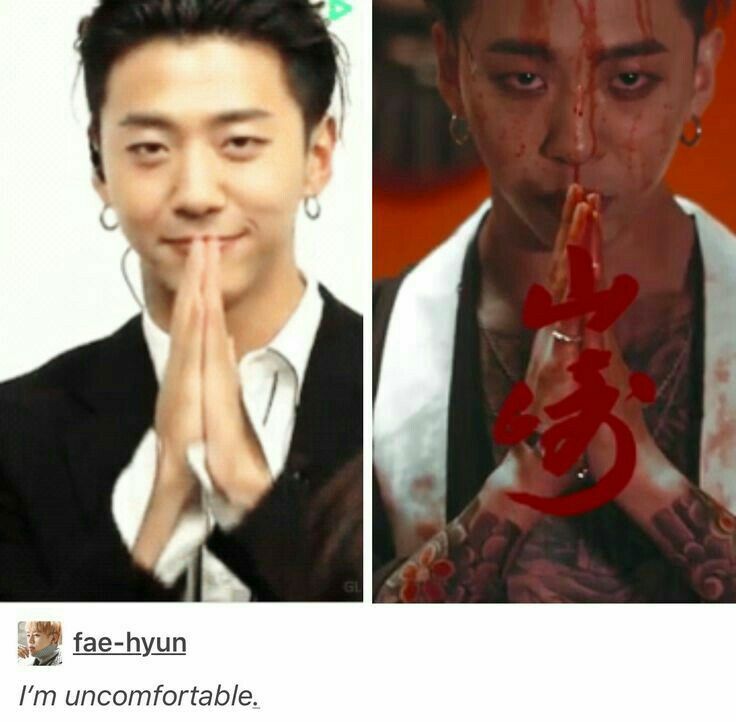 Bang Yong Guk, with a serious face, ensures viewers the show will be really funny.